​​The Primary Class is specially designed to unleash the full potential of the child's unique abilities. 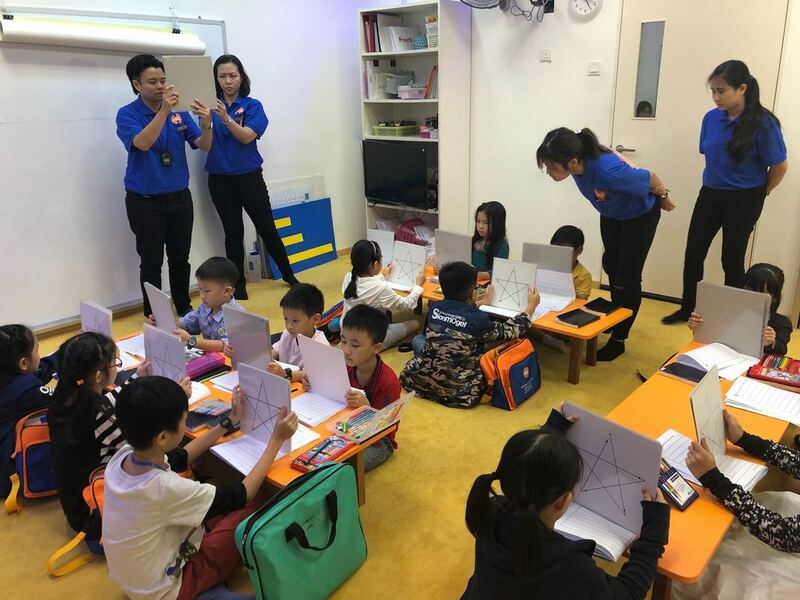 Using the power of the right and left brain abilities developed in the Infant & Toddler and Preschool Class, the child is trained to develop the Hado (speed) reading ability and increase their visualising powers. Children are encouraged to develop skill sets and abilities beyond the local education system.